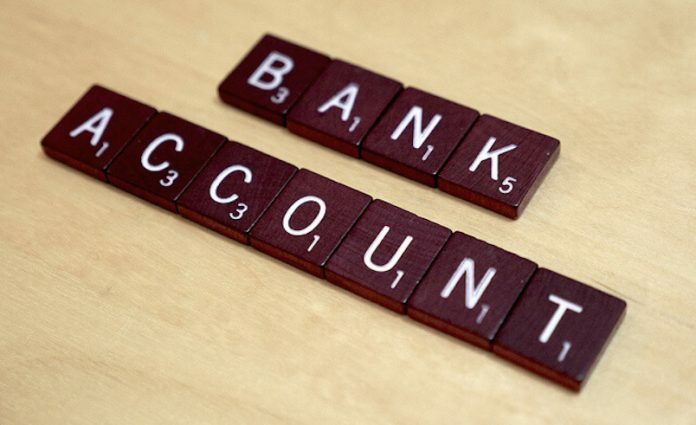 Choosing a bank account and choosing a bank often go hand in hand. Both of these decisions will help you with your major financial goals while saving you money in fees. Whether you want to let your cash sit for either the long or short term, make sure you pick the account type that fits your goals along with the financial institution that can offer you the best option. Some banks or credit unions offer different versions of the accounts below for teens, college students, or senior citizens. All of these are protected up to $250,000 at FDIC-insured banks and NCUA-insured credit unions. You should use a checking account for your daily banking needs, such as depositing your paycheck, withdrawing cash, and paying bills. Checking accounts typically offer lots of ways to access your money, including personal checks, debit cards, and ATMs, and they don’t limit the number of transactions you can make in a month. Most checking accounts do not earn interest, and even those that do will usually produce much lower returns than anywhere else you could put your money—except, perhaps, under the mattress. Make sure you look for an account that does not charge a monthly maintenance fee require a minimum balance. It should also reimburse ATM fees from transactions made outside the bank’s network and also should have a lenient overdraft policy. If you’re not careful, even the smallest transaction could overdraw your account with an average overdraft fee of $34. If your bank gives you the option, make sure to sign up for email or phone alerts that will let you know when you have a low balance. A basic savings account has the benefits of giving you a safe place to store your money while also letting you access funds quickly if you have a medical emergency, for example, or a summer trip you’re planning. On the other hand, these types of accounts will often limit the number of transactions you can make in a month. Because of the relatively easy access to cash that they offer, most savings accounts earn very little in interest. The current national average rate is only 0.06% for a savings account, although you can find online savings accounts that offer rates upward of 1%. Similar to savings accounts, money market accounts will typically hold cash you won’t necessarily need right away. They also offer slightly higher interest rates, with 0.08% being the current national average, but they will often have higher minimum balance requirements than savings accounts. As an added bonus, they will sometimes come with the ability for you to write checks. They provide less access to funds than checking accounts do in general though. Money market accounts often have the right mix of flexibility and growth because your money is close at hand and avoids risk. But if flexibility is what you’re looking for, you can often find online savings accounts that have comparable rates and yet have greater access, and you can always grow your money more quickly in an investment account. A certificate of deposit, or CD, is a timed deposit. When you promise to leave your money with the bank for a set term, which is usually anywhere from a few months to five years, the bank will offer its highest interest rate on a savings account in return. The longer the term is, the higher the rate will be. Make sure you’re comfortable with the terms since there will be a penalty if you withdraw before the end of the term. After you’ve chosen a bank and picked the type of account you want, you can then open your account. This can usually be done at a branch location, online, or by phone as long as you have valid ID, personal data such as your address and Social Security number, and the money that you’ll be using to fund the account. Online-only accounts will accept funds from either a check or a linked debit or credit card, while branch offices will take cash, a personal check, or a money order. When you’re applying for a joint account, the other person will also need to provide his or her information. Minors will need to be accompanied by an adult. Remember, you don’t have to have all your accounts at the same bank. 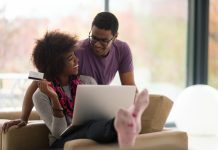 While you might find a good checking account at a neighborhood credit union, you may need to go online to find a solid savings account, and get an attractive CD at a bank. Feel free to mix and match.